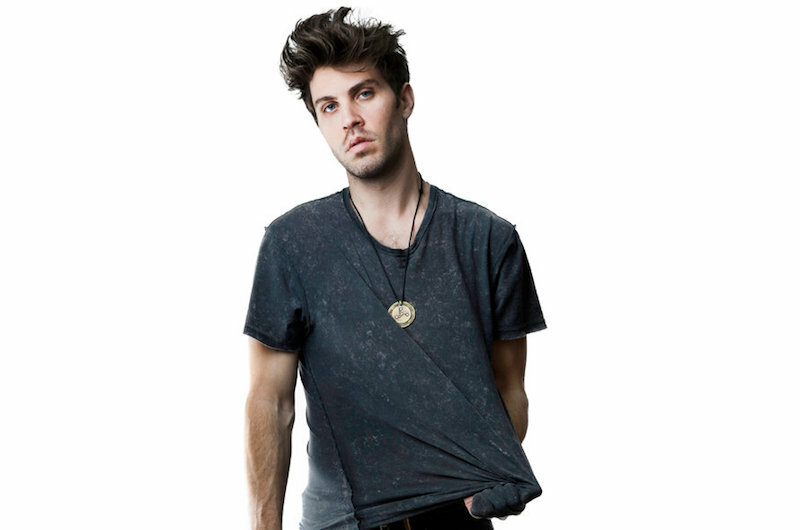 Matthew Jordan Hemerlein, better known by the stage name Lo-Fang, is a singer-songwriter based in Los Angeles. A classically trained musician, he plays the piano, cello, guitar and violin on his debut album, Blue Film, released in 2014 via British indie label 4AD. Hemerlein conceived and wrote the album while travelling around the world and across the United States over a period of three years. He polished his dreamy, mid-tempo tunes with the help of Gotye producer François Tetaz.